24 bulls have entered Active AI service. Take a look around to see what Dixieland Jersey Sires is doing now. We invite you to join us and reap the benefits of young sire use! 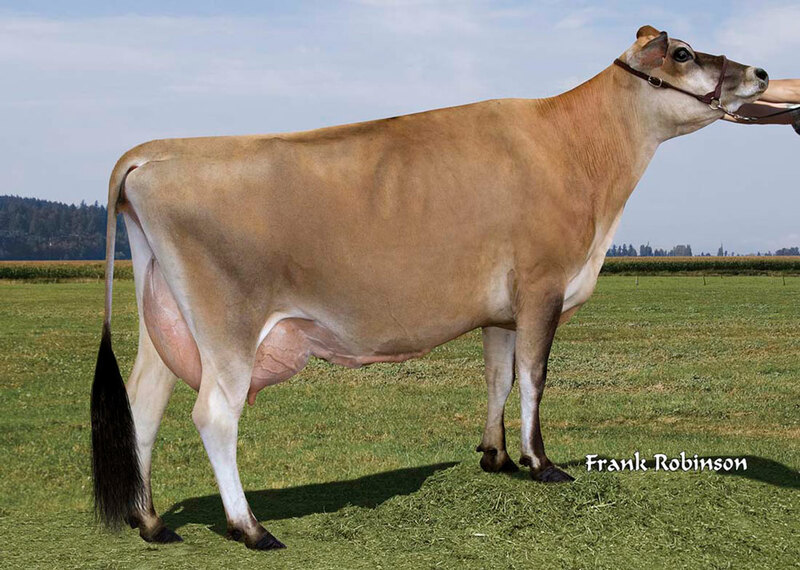 Copyright © 2002 and prior years Dixieland Jersey Sires, Inc.
JerseySite updated October 4, 2013.